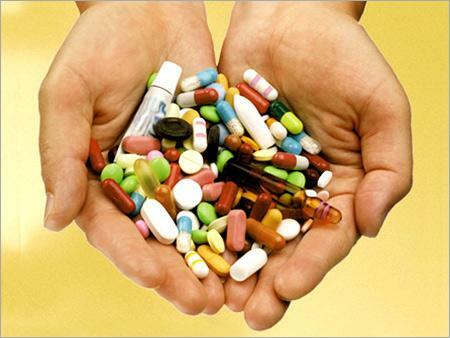 From antibiotics to ibuprofen, certain medications can lead to oral health problems including oral ulcers or lesions. In many case, these problems don’t disappear until the intake of the specific medication isn’t stopped or hindered. Did you know that certain medicines including drugs prescribed to hypertension patients can negatively affect your oral health-causing mouth sores and inflammation? In fact, a specific medication used for treating acne can affect oral health by discoloring teeth and the bone underneath. There are many drugs that have negative effects on the central nervous system, which ultimately affect the oral health of the affected individual. As a patient starts experiencing side effects like depression and tiredness, focusing on oral health hardly becomes possible. Research and studies have shown that individuals taking antidepressants as well as meds for hypertension are more likely to have plaque and even have clinical symptoms of gingivitis. So, when taking any kind of medicine or prescription, don’t forget to discuss your medical background with your dentist while letting him know about the oral contraceptives you’re taking. This will not only allow your dentist to understand the actual cause of your oral health problem but it will also help the dentist in suggesting strategies for fighting the effects of medications, if any.